You probably understand by now that it is only “2 STEPS TO 300K in Championships”. Every time you finish Top 3 at a Bar hosting “BPO Events”, you win a “token” to use in our weekly online qualifiers! What some might not know, is that there are OTHER uses for these Top 3 Tokens outside of just those Sunday Games, like our High Roller Challenge! For those talented enough to stack at least 5 Tokens (Top 3 Finishes) you have this amazing event to look forward to! 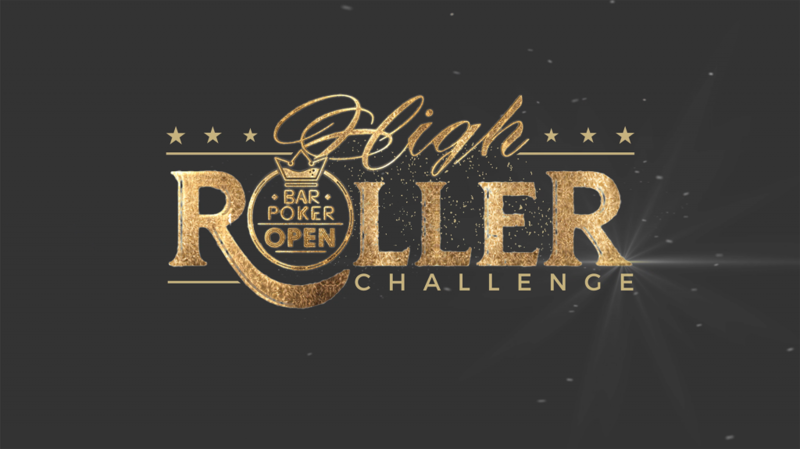 Our “High Roller Challenge” on March 23rd allows multiple token earners the chance to play for multiple BPO Travel Packages PLUS a WSOP Millionaire-Maker Package ADDED TO FIRST PLACE! Last Season’s High Roller Reached Over 1,000 Total Entries/Rebuys/Add-ons. If we were to reach this same amount we would be giving out 10 FULL BPO PACKAGES PLUS THE WSOP MILLIONAIRE-MAKER PACKAGE ADDED TO FIRST PLACE!! This would be more than $15,000 in travel packages… and we think we can beat 1,000 total entries! INCREASE YOUR STACK AND CHANCES WITH MORE TOP 3 FINISHES! ADDED PRIZE TO FIRST PLACE, A WSOP MILLIONAIRE-MAKER PACKAGE!! If you like this promotion, the BPO promotions, and want more BPO promotions make sure you patronize “BPO Events” at your local league or make sure your league is running 100% BPO Events! The more BPO events that are hosted, the more promotions we can run for you and the more you ultimately get to play for in our championships! How many re-buys are allowed? Regular Sunday Weekly Chamionship Qualifiers allow a maximum of a single rebuy for an extra token. Some other events do have different rules, always check the tournament details in your tournament lobby for this information. When does the super league end this season. You can view the season date range and the championship date right above your super league leaderboard!